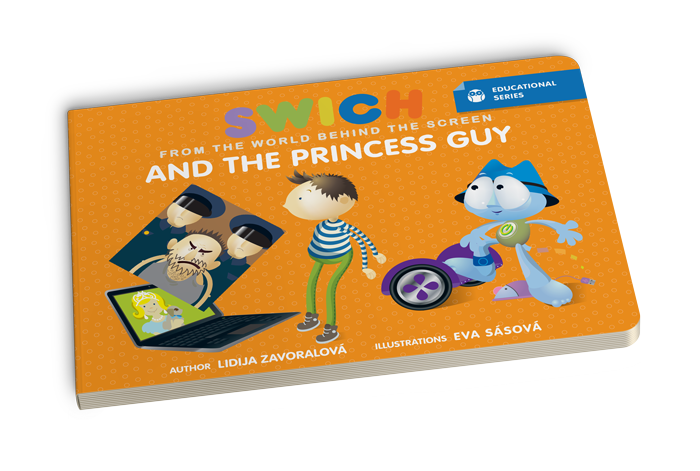 Swich is here to help little enthusiasts discover the world of electronic media. Across eight books, our hero teaches kids how to avoid the pitfalls and dangers they may encounter on the Internet, and introduces them to the fascinating world that lies behind the screen. Swich’s stories are loaded with wisdom and fun. Get to know him, and he will quickly become an invaluable guide to the world behind the screen for both you and your children. Lidija Zavoralova, expert in the field of children and the risks they face when using the Internet, smart devices and social networks, experienced mother of three, and author of the Swich from the world behind the screen book series, where she shares advice and knowledge with parents and kids through fairy tales, illustrating how to use the internet safely and what to remember. 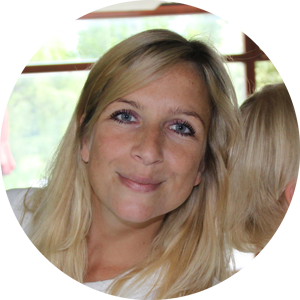 Years of IT experience, combined with her role as a mother, gifted the ability to introduce a new dimension to the books, which are not only practical, understandable and functional for children, but also exciting, adventurous and informative. Who stole all the top grades from the school website? Is it even possible to steal something directly from a computer? All is revealed by Swich in a tale of computer piracy. Chip discovers how easily an innocent photo can be changed into a dangerous one. 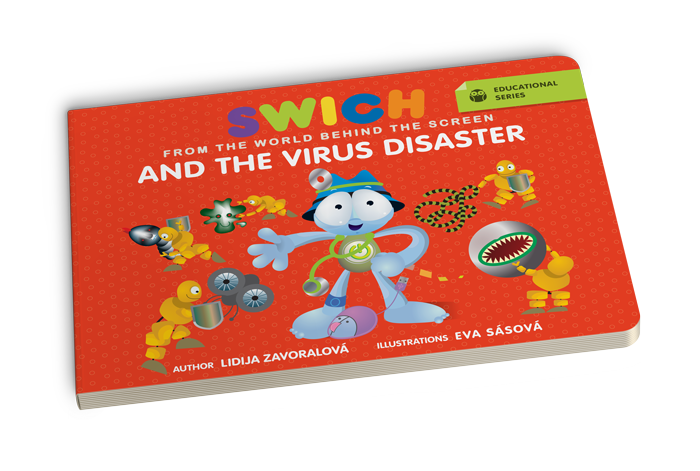 Just as well Swich, who always knows how to solve problems, is here to help! When does the fun end and addiction start? 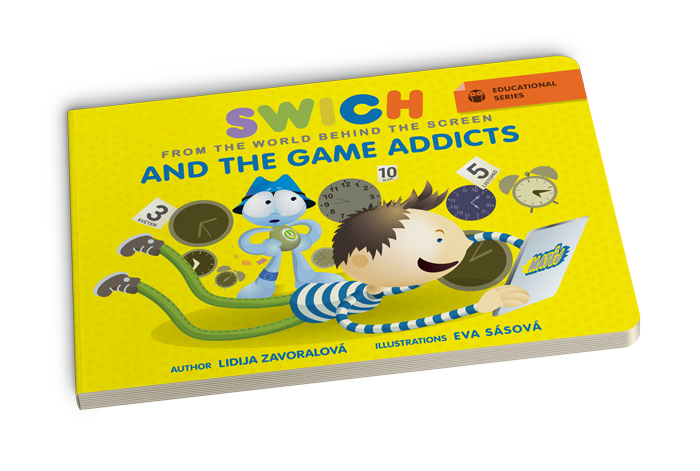 This question is important for parents of little gamers, and Swich is here to help them know where to draw the line. Losing money is easier than you may think. 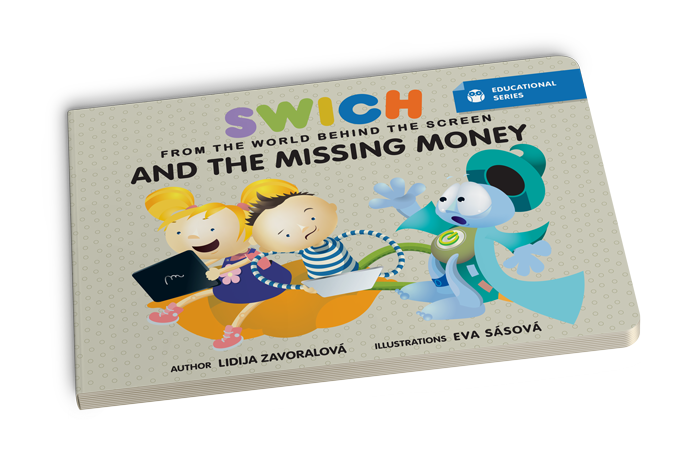 It does not need fall out your pocket, you do not even need to lose your credit card, but when money goes missing online, Swich can help find it. Not everything you see is intended for children’s eyes. Not all children understand. When Indigo sees something she should not see, Swich advises children and parents. On the Internet, everyone can be exactly who they want to be. What to believe and what to watch out for is the question. Luckily for us, Swich is here to help. What happens when a computer gets sick? How does a virus attack a computer or tablet, and how do they recover? Are they given medicine or herbs? Swich plays doctor! How about winning things on the internet? Can everyone be trusted? Congratulations! You won! Is it really that easy? 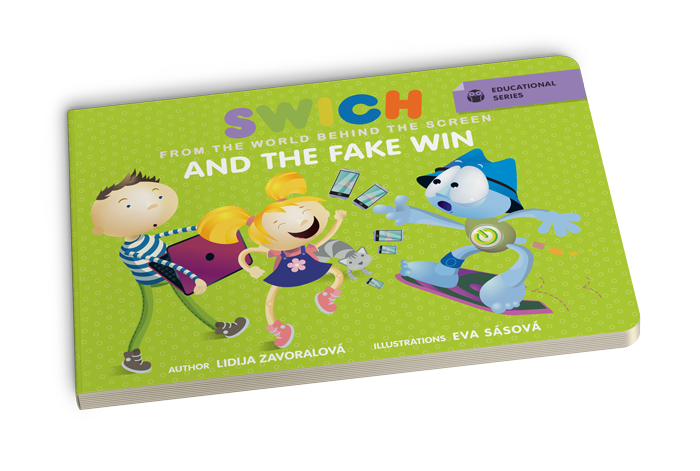 Swich helps us decide what to believe and what not to believe. 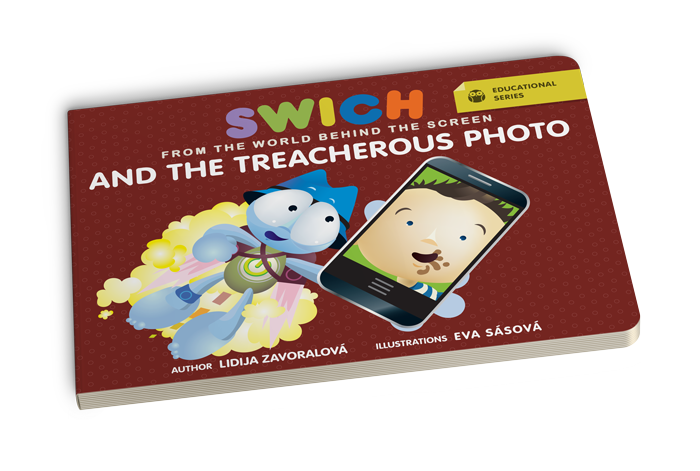 Swich from the World behind the screen is a series of story-telling books for children. 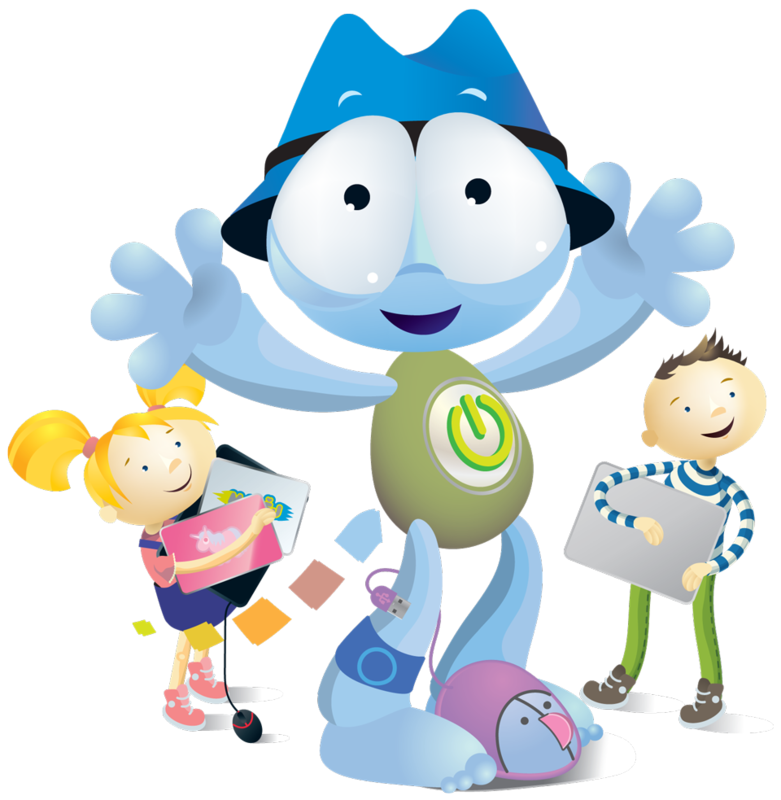 A comprehensive set of stories for children who, from a very early age, are learning all about Internet literacy and behaviour, as well as discovering smart devices such as tablets, phones and computers. The books, aimed at children aged between four and ten years old, require parental cooperation when it comes to younger children, as it is important to explain and discuss the individual themes addressed in each book as they read each fairy tale to their children. 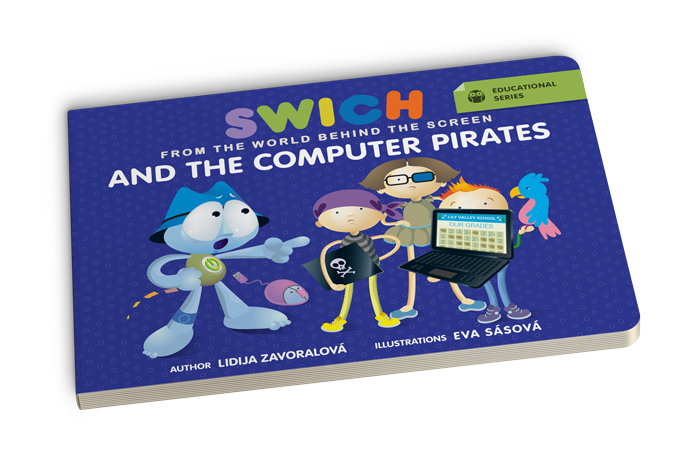 Swich from the World behind the screen contains eight stories titled ‘Computer Pirates’, ‘The Treacherous Photo’, ‘The Game Addicts’, ‘The Missing Money’, ‘The Horror Video’, ‘The Princess Guy’, ‘The Virus Disaster’ and ‘The Fake Win’, all of which feature two inquisitive kids named Indigo and Chip, and their heroic friend Swich, who helps them solve problems connected to smart devices and the internet. 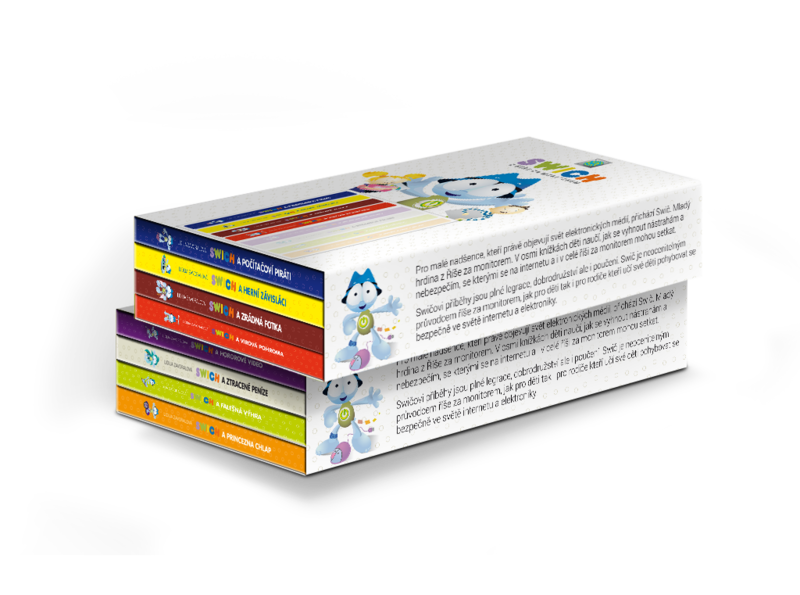 Individual books are available to purchase separately or within two sets at a discounted price. Each set contains a total of four books.